Mercanto provides AI based email personalisation as a service, making use of the ESP retailers already have in place. They just launched Mercanto Canvas, a platform that helps retailers better understand and communicate with their customers. The platform is geared towards online retailers, like for instance fashion retail, pharma, and electronics. Mercanto builds a “taste profile” for each individual consumer based on their behaviour. This includes the profile information, search queries, browsing activity, and purchases. 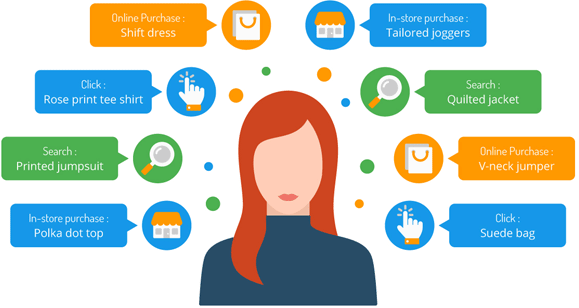 Because of the taste profile for each shopper, the personalisation can go further than suggestions based on buyer demographics or “people like you”. The profile is dynamic, adjusting to any new actions while incorporating prior history. 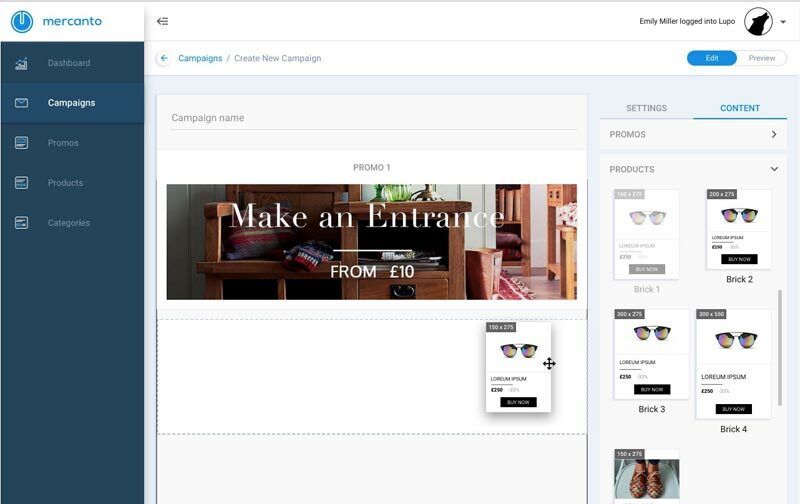 Mercanto Canvas let’s marketers create the drag and drop interface. Retailers can their existing email templates and make them individualized by including a personalisation snippet (simple piece of html). The HTML code which essentially a wireframe. This way content is personalised with recommendations for each user instead of displaying the same content in each campaign. The HTML code essentially is a wireframe, then (based on the ‘taste profile’ for each consumer) the optimal content is served for that consumer. At the same time as their product launch, Merchanto annouced a intergation with SendGrid, a popular email marketing platform and email SMTP relay provider. In which they can use SendGrid’s campaign management, delivery, and reporting while incorporating Merchanto. The Mercanto Canvas app is available for all paying customers. Where pricing is tiered, based on use and starts at £1250. The Natural Language Processing part of the system is optimized for the English language so this is the language that is served at this time.